Get Harvard Business Review digital magazine subscription today and invest in yourself – drive change, innovate for growth, lead smarter - from the best and the brightest in business today. Harvard Business Review is THE magazine for decision-makers and where business leaders turn for ideas and inspiration. 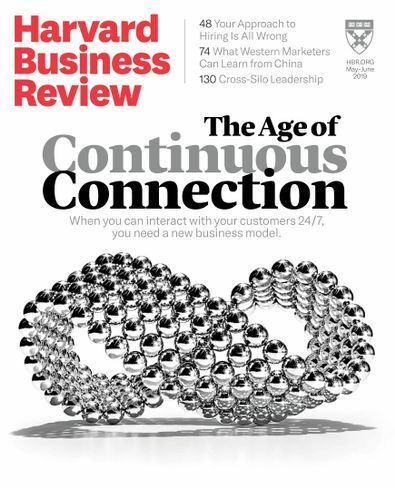 With cutting-edge articles from industry experts, Harvard Business Review is an unrivaled source for leadership and management tools and techniques that are critical to success and survival in today's global business arena.